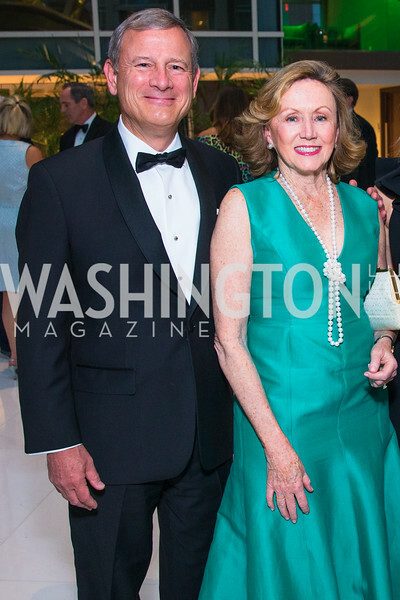 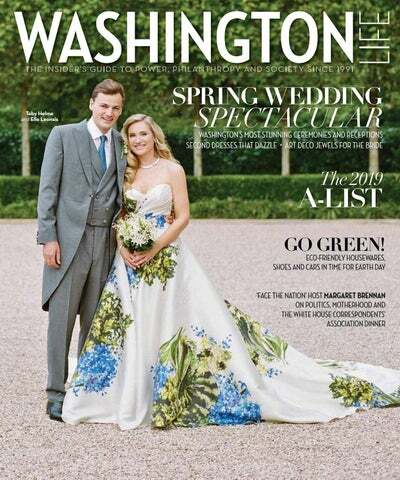 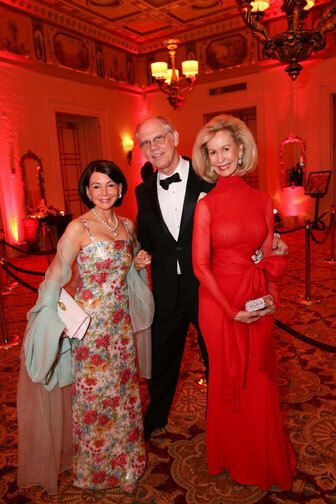 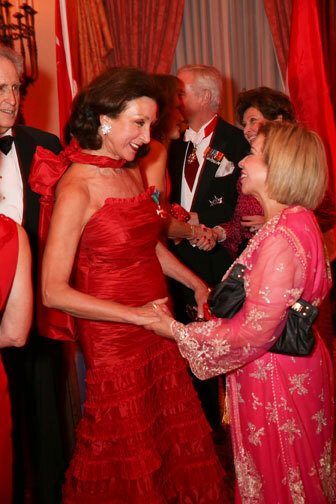 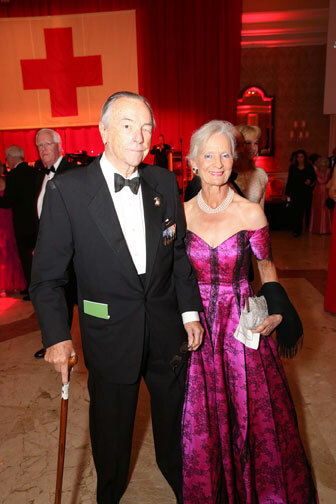 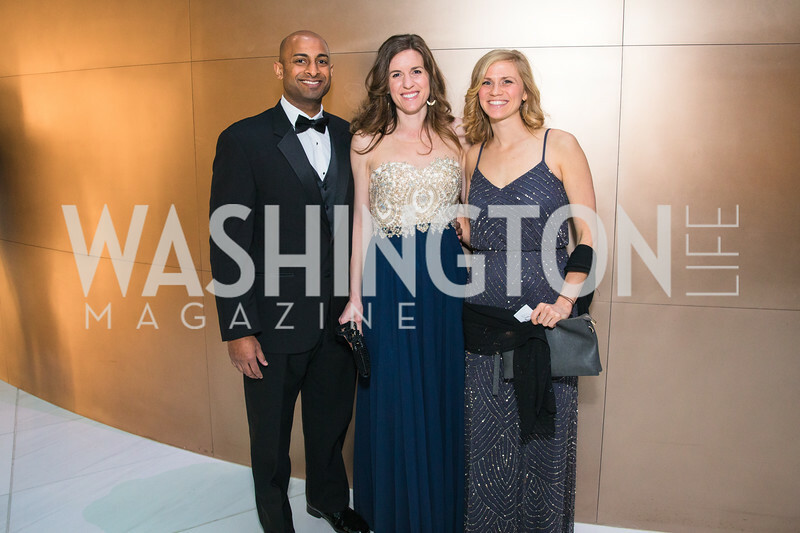 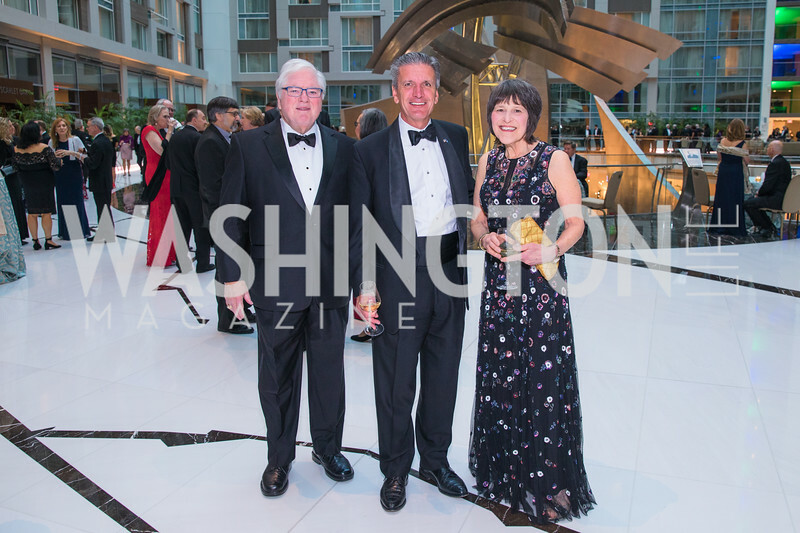 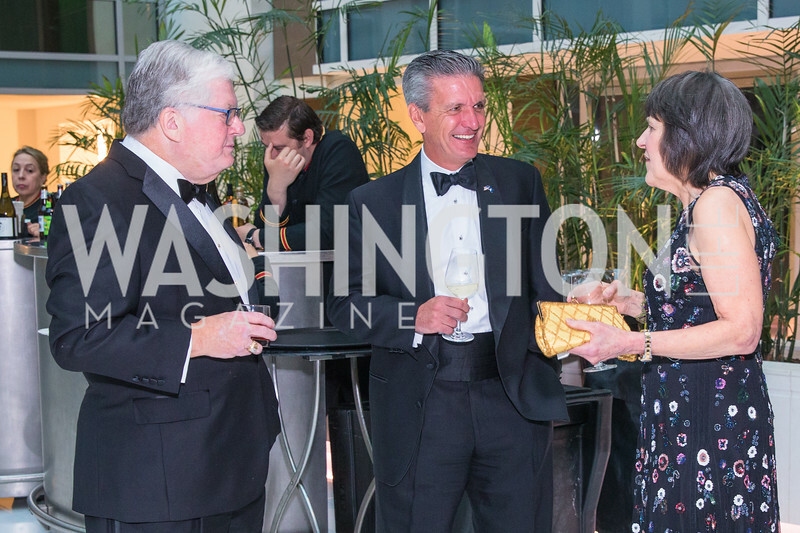 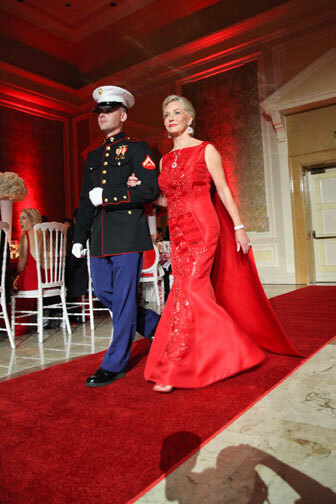 Around Town: Pageantry in Palm Beach Mary Ourisman adds Washington flair to the International Red Cross Ball. 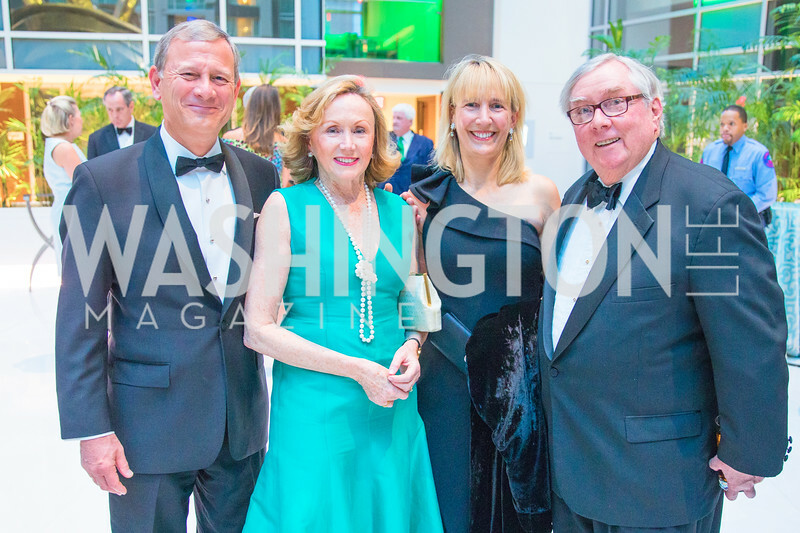 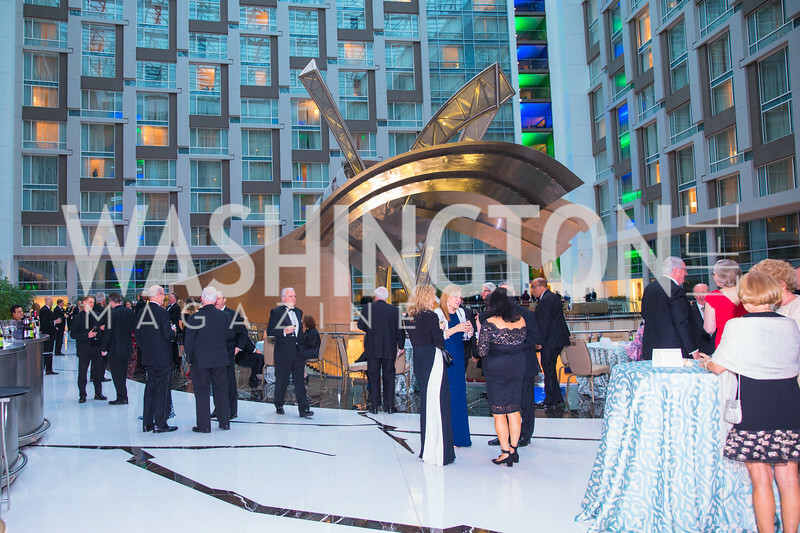 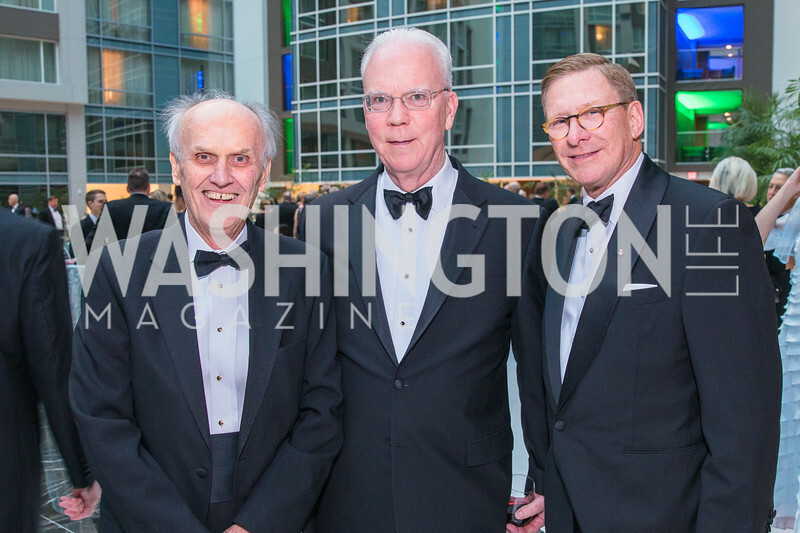 Visual Arts: Saluting Washington Power Women The National Museum of Women in the Arts celebrates its 25th anniversary with an ad campaign featuring local art lovers. 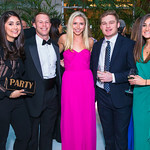 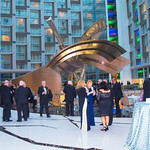 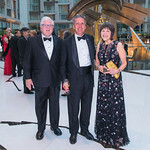 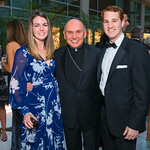 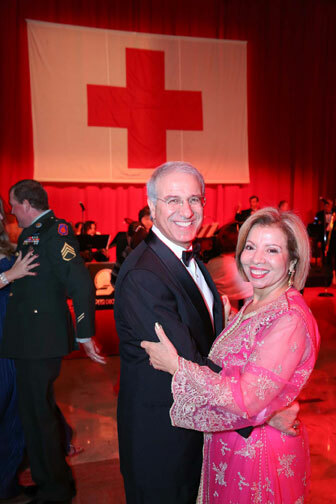 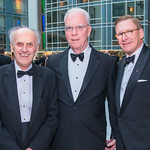 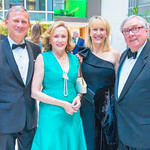 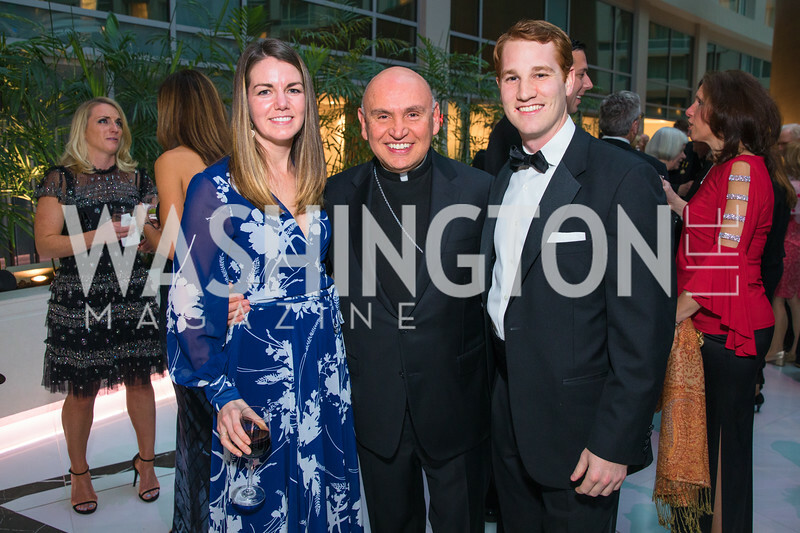 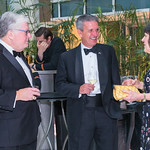 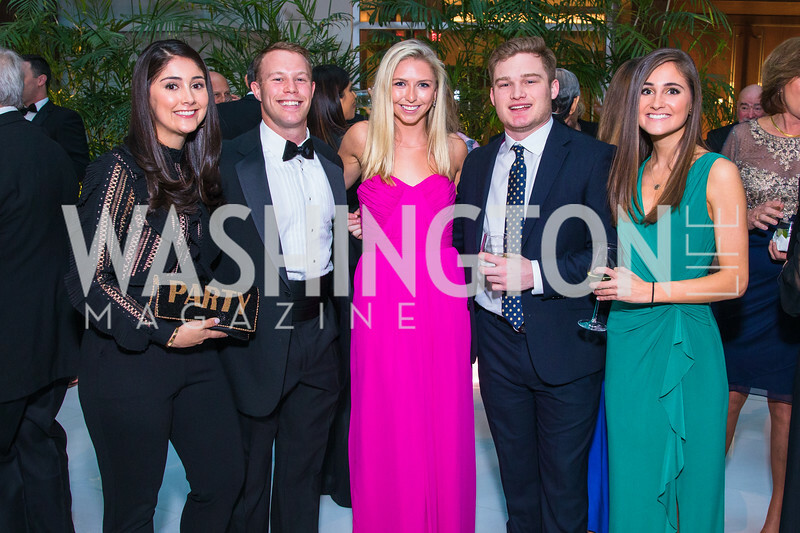 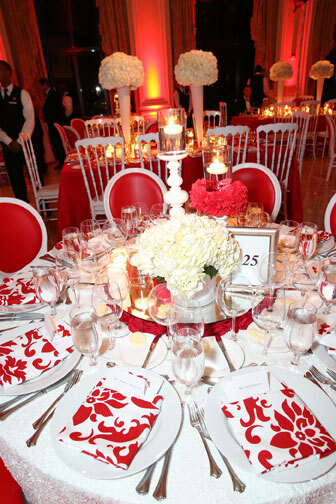 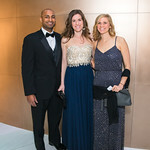 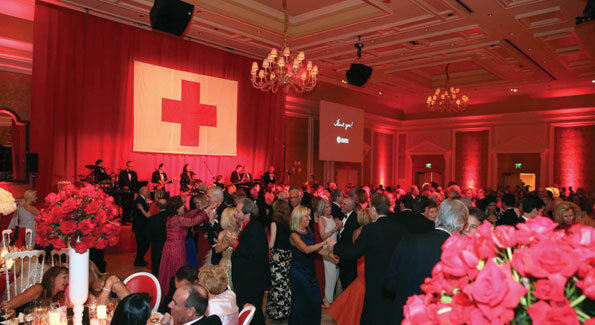 Life of The Party: The Red Cross Ball Palm Beach hosts The International Red Cross Ball, chaired by the district's own, Mary Ourisman. 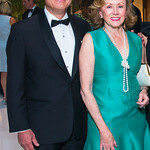 The Dish: Mr. Sunday's Soups Lorraine Wallace dishes on her new book of favorite soups for husband, Chris Wallace of Fox News Sunday.